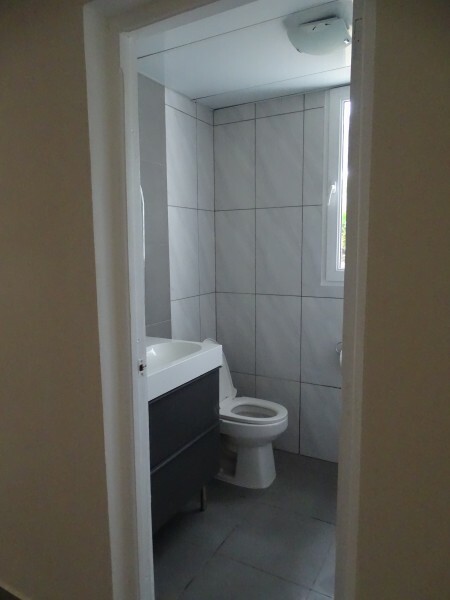 This is an apartment on two floors, for 4 persons. 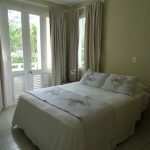 It has 1 queen size bed and 2 single beds, and 3 bathrooms with shower. 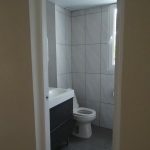 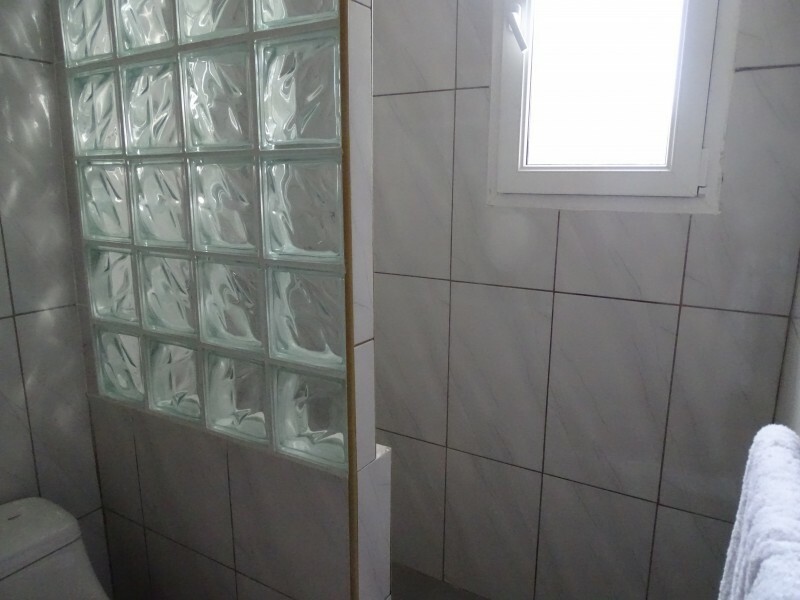 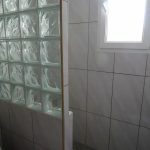 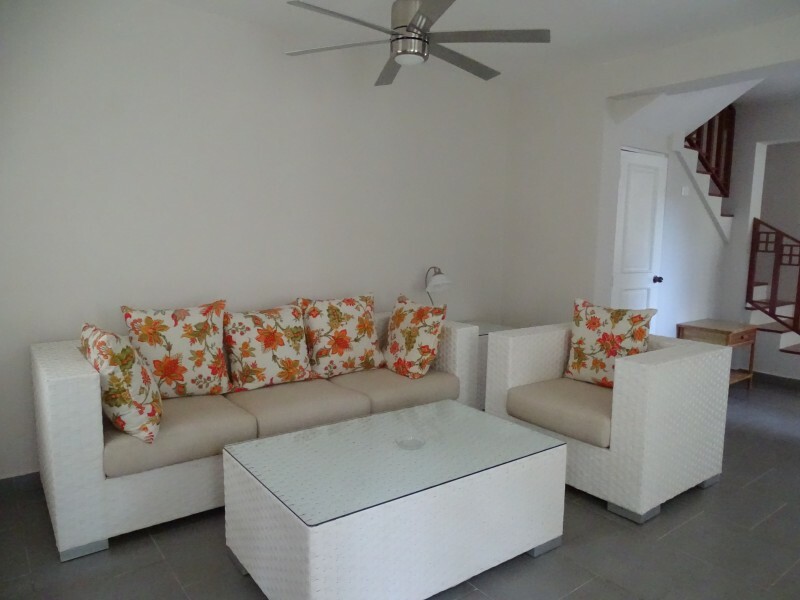 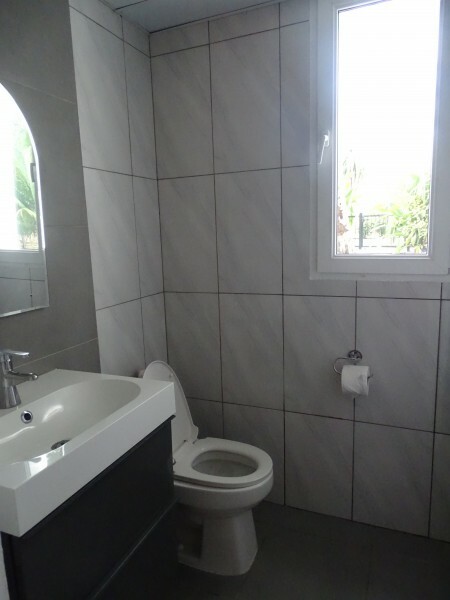 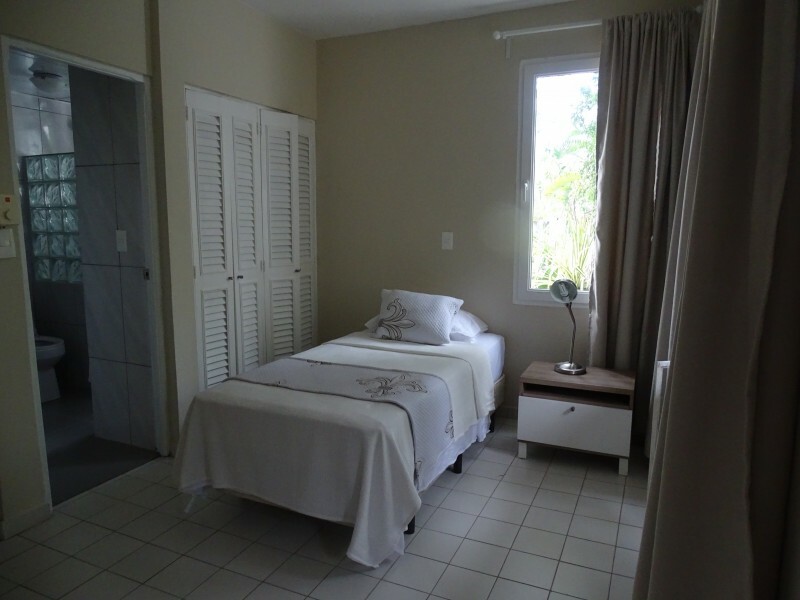 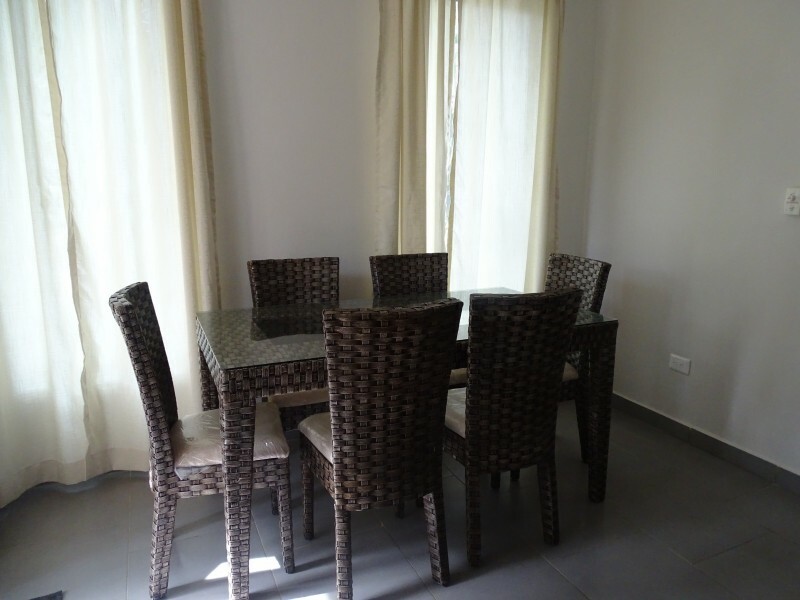 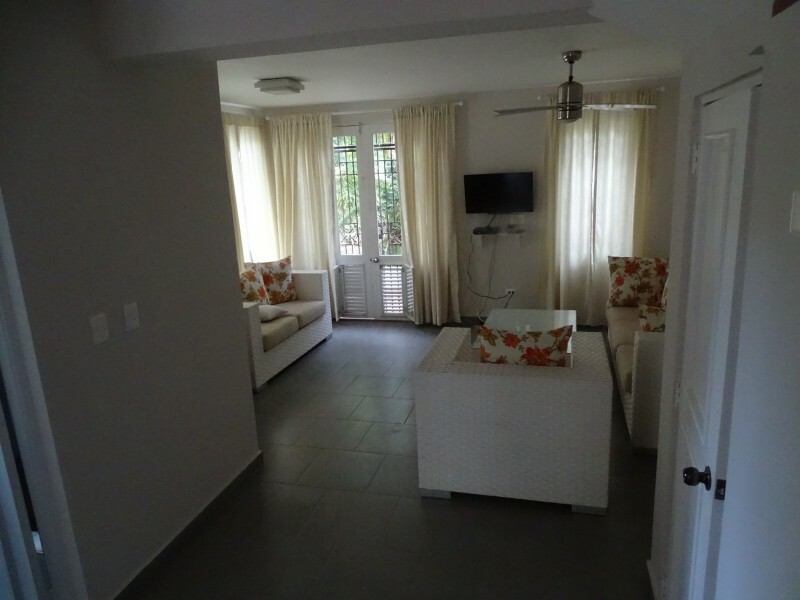 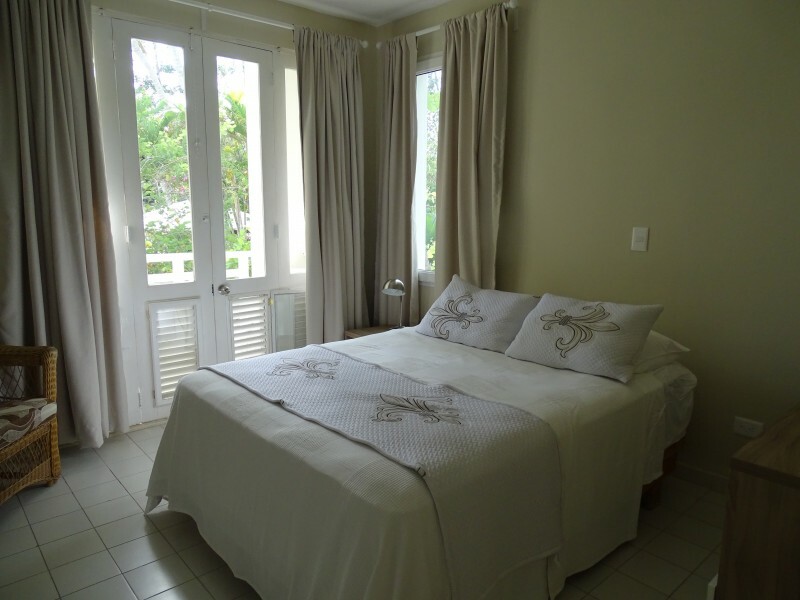 There are 2 bedrooms, with ensuite bathroom on the first floor and the third bathroom is located on the ground floor. 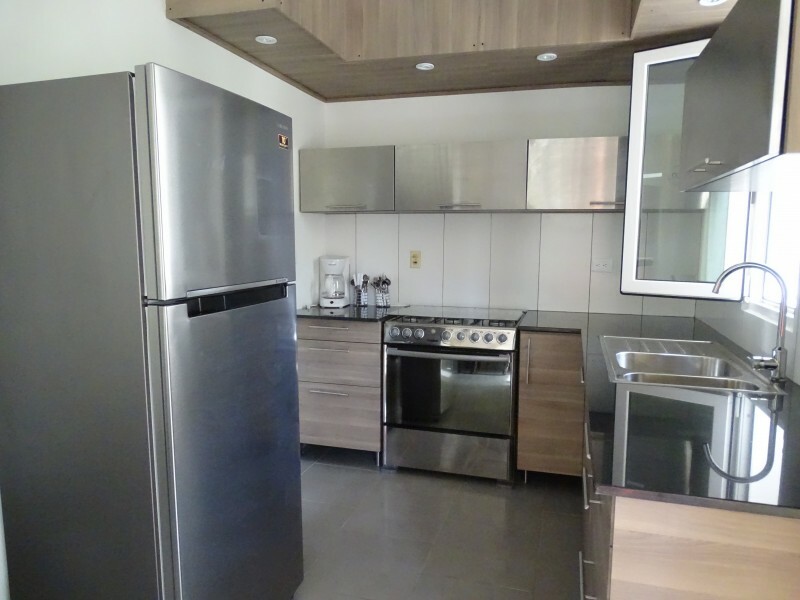 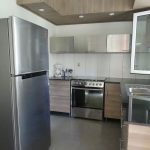 The kitchen, very modern, is fully equipped including refrigerator, oven and stove, water cooler, mixer, toaster, coffee maker, etc. 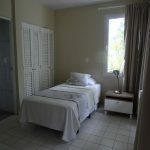 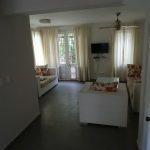 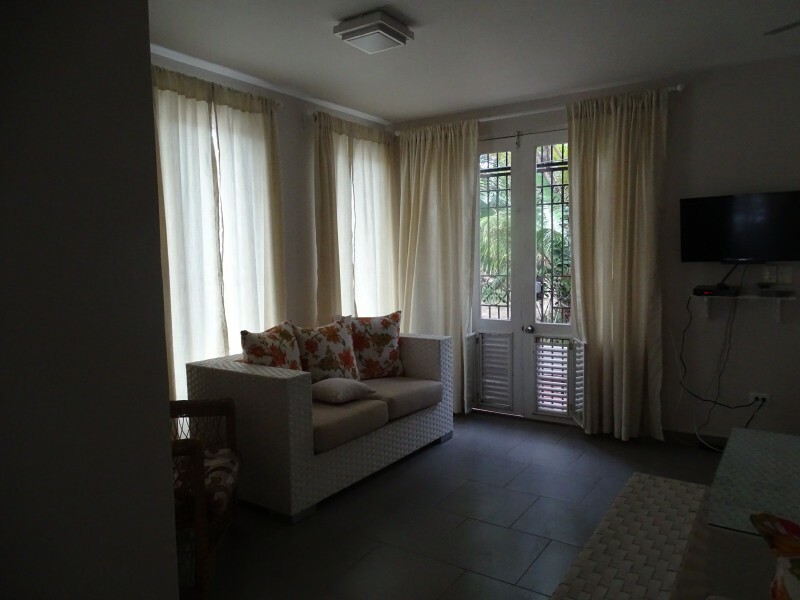 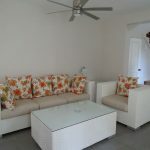 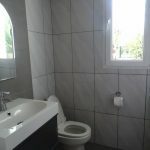 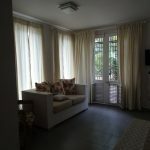 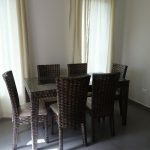 The other facilities are: air conditioning, ceiling fans in all rooms, hairdryers, cable TV, free wifi, safety deposit box (refundable deposit with the key’s return), rear and front balconies.